Shooting Powder is House & Garden’s late flowering additive. 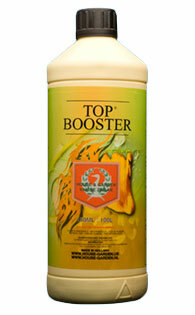 Shooting Powder helps to induce a second surge of flower production during the last three weeks of the flowering cycle. 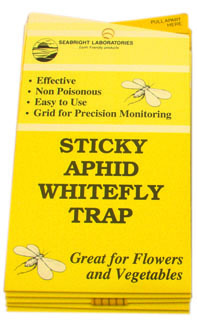 The impact that this late flower additive will have on your harvest can result in up to 30% increase in yield. 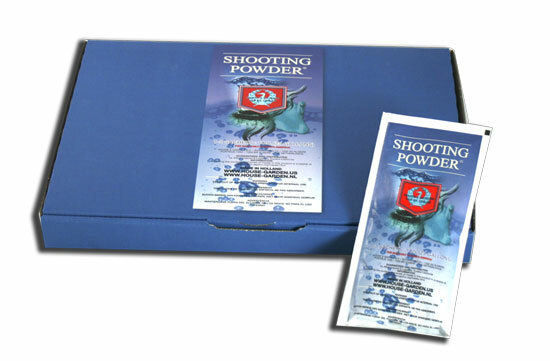 Compatible with all nutrient lines, Shooting Powder is the secret of any successful gardener. 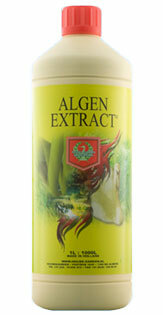 Ingredients Explained: House and Garden’s formulation consists of two main active ingredients; phosphorous and potassium. Phosphorus plays an essential role in photosynthesis and is involved in the production of all oils, starches and sugars. Both a stress reducer as well as a maturation facilitator, phosphorus facilitates rapid growth while boosting flower and root development. Potassium is responsible for water loss and absorption as well as the ability to endure colder temperatures. Potassium is also necessary in the formation of sugars, starches and carbohydrates needed for protein synthesis and cell division. 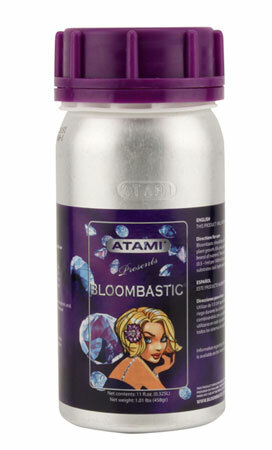 Application: Apply one sachet into 25 gallons of water three weeks before harvest. 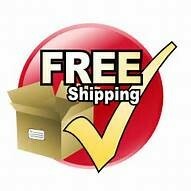 Use two sachets per 25 gallons in hydro the last two weeks before harvest, one sachet in soil last two weeks. 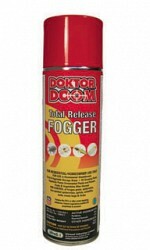 Doktor Doom Total Release Fogger, 12.50 oz. 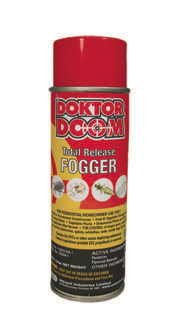 Doktor Doom Total Release Fogger, 5.5 oz.